The Wellesley Service League, a non-profit service organization meeting the needs of the Wellesley community, is accepting applications for its annual Centennial Youth Service Award. 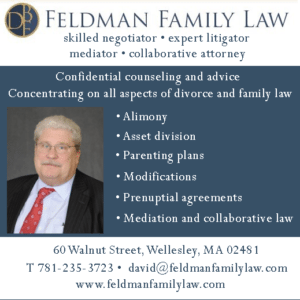 The applicant should be a Wellesley resident, completing his or her senior year in high school, who has demonstrated unusual dedication and selflessness in a volunteer capacity. Ideally, this service has been performed in the immediate area. 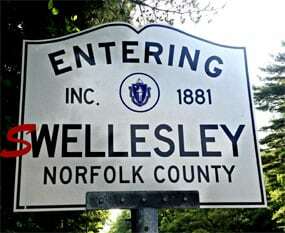 The Wellesley Service League will name up to two recipients for this merit scholarship. Each recipient will receive a $1,500 award. In addition, the honorees’ names will be engraved on a permanent plaque that hangs in the Wellesley Community Center. Visit the WSL website to download the application. The application deadline is: March 31, 2019.